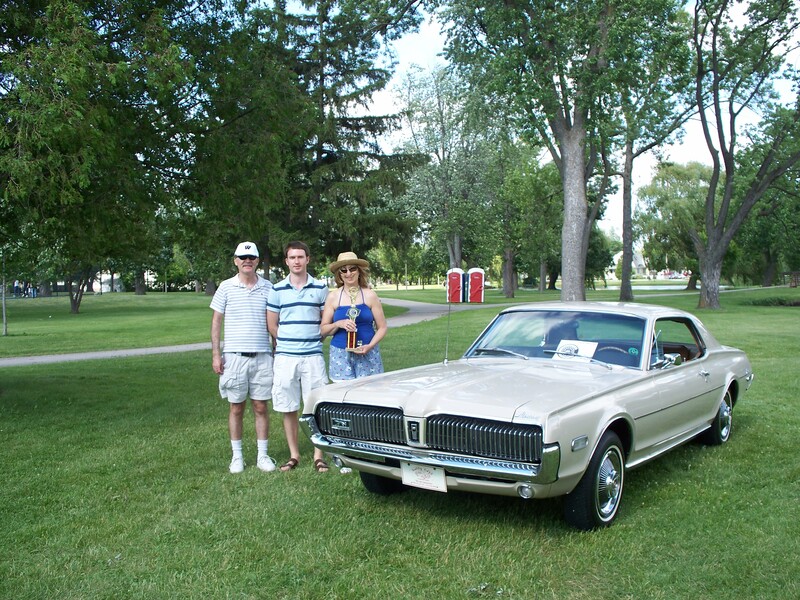 Happy Daze Classic Cars - Welcome To The Happy Daze Web Site! All Cars displayed in our indoor, climate controlled showroom. 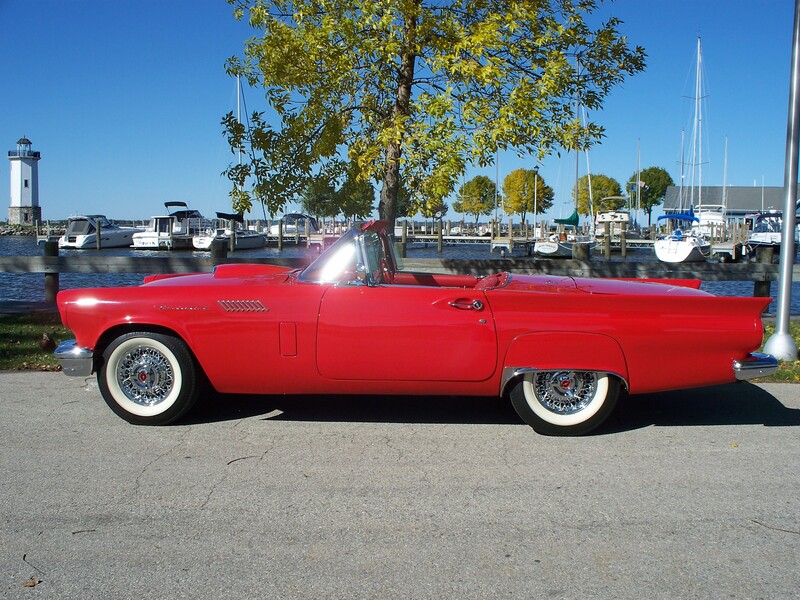 Specializing in exceptional American Made cars from the 40's-60's. 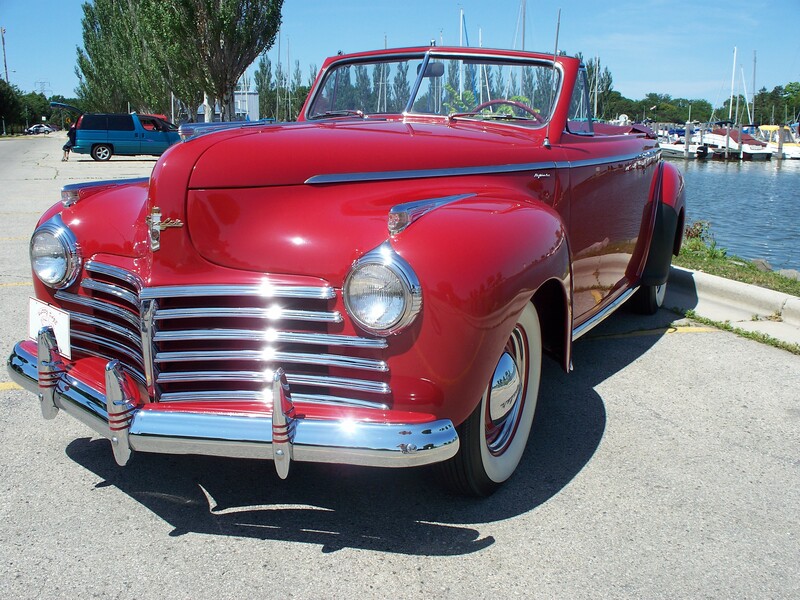 We have either high quality Frame off Restoration cars, or low mileage, unrestored cars. Cars shown by appointment almost any time, any day. 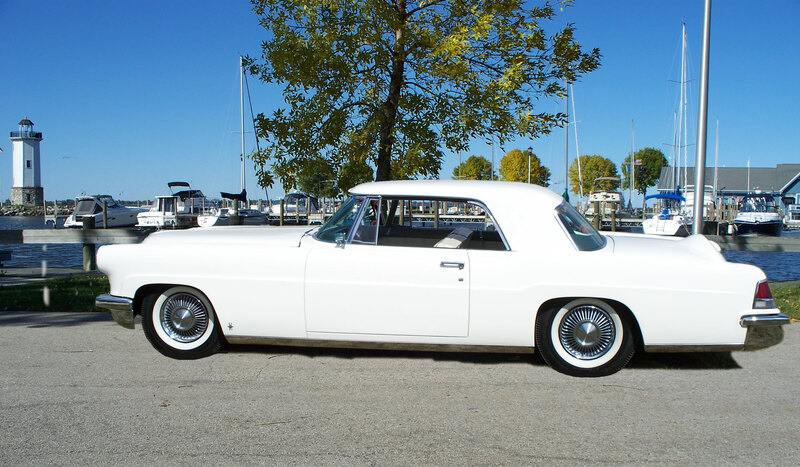 We are a Wisconsin licensed, bonded dealer serving car collectors since 1990. All vehicles are subject to a 46 point inspection. Why risk wasting your time, money and energy buying a potential "Pig in a Poke" from a private party when you can deal with someone dedicated to having you back as a customer? We can arrange shipping, even overseas to many areas. Climate controlled storage available. 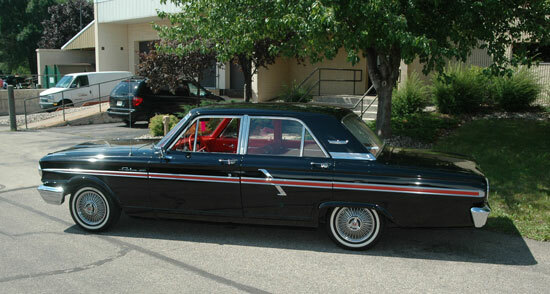 1964 Ford Fairlane 500 for sale. 4 door sedan. Black beauty with gorgeous red interior. Exceptionally nice unrestored car, including paint. Totally reliable, garage kept, trip ready. Featured in the December 9, 2010 issue of Old Cars Weekly. Selected by the Wisconsin Society of Automotive Historians at their request to be displayed in the Sensational 60's under the Sensational 60's big top tent at the 2010 Iola Car Show. Economical to own and operate, $10,500. Storage Available. 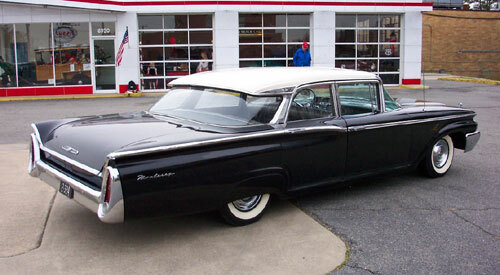 1960 Mercury Montery for sale. 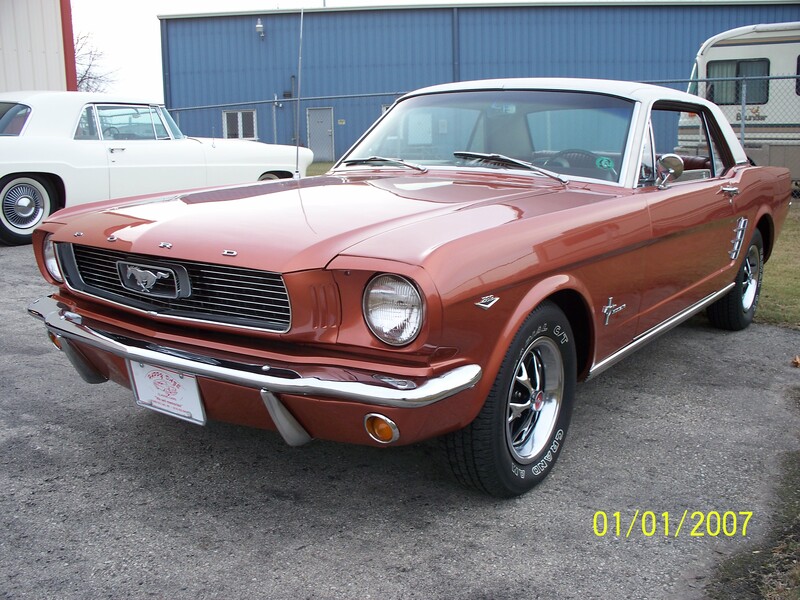 Has 63,000 actual miles and is mostly unrestored. The paint has a deep gloss shine and is mostly all original. The interior is gorgeous condition. Has factory fenderskirts. When was the last time you saw one of these? Get tons of looks in this cool cruiser for $18,900. 1965 Mercury Park Lane Maurader for sale. Bought from the original owners, this car was always driven on nice days, and never driven in the winter. It still has its beautiful unrestored burgundy paint with its almost perfect ivory interior. It has the rare factory bucket seats with console, including the factory tachometer. It has the 390 cubic inch super marauder engine. When was the last time you saw a gorgeous unrestored park lane marauder that has only 50,000 original miles. Price: 39,500.